Print a new Sargento coupon today and head to Publix for a a great deal on cheese! 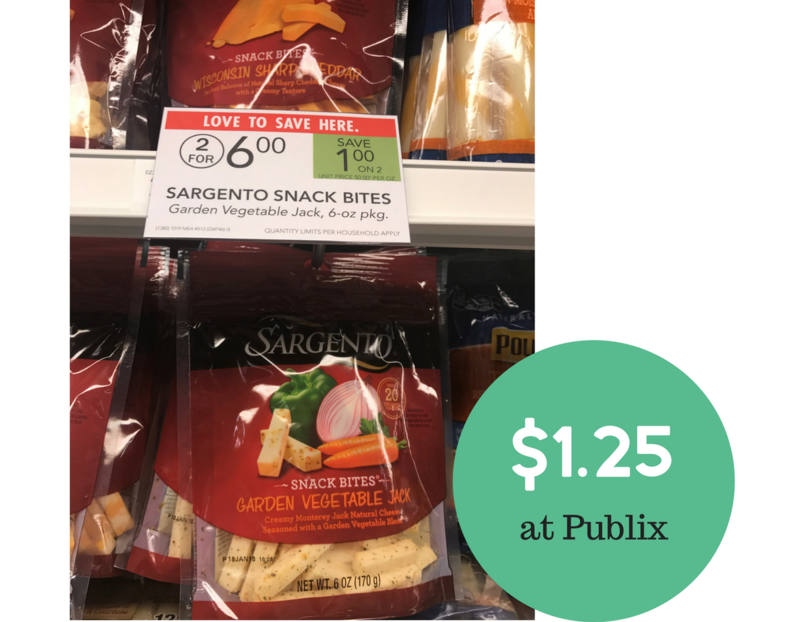 Pair in the new printable Sargento coupon with a Publix store coupon to get Sargento Snack Bites cheese for $1.25. These are already pre cut cheese slices, perfect for cheese and crackers or with other snacks!